Mosaic CoWork – Where entrepreneurs create, connect, and cultivate their business. Mosaic CoWork is a place for entrepreneurs to create, connect, and cultivate their business venture in a professional work environment without the overhead. Join the Mosaic CoWork family starting as low as $15/day or $55/month. 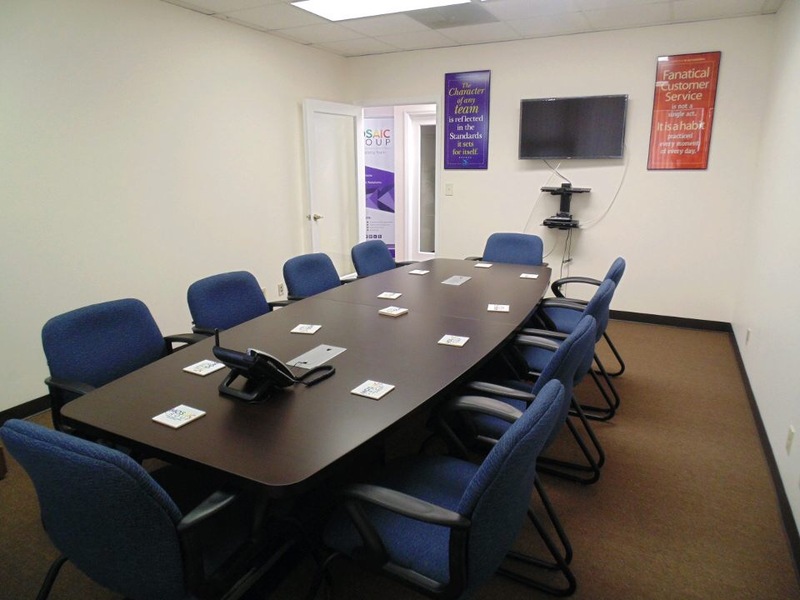 Several packages are available to meet your schedule and budget. Mosaic CoWork is centrally located east of I-95, off of 45th Street and is just minutes from Downtown West Palm Beach, Restaurants, Shopping, Cultural & Sports Amenities, Beaches, and more. Allows you to work on demand and within your time and budget. Simply reserve a space to begin working right away. Available if you need a private space to have a meeting or work in privacy. Available for hourly and daily booking. 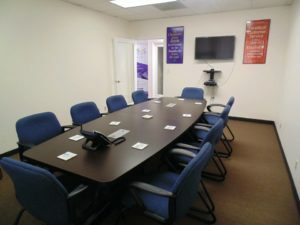 holds up to 20 people — Smart TV, projector, screen, podium, conference call capabilities, Wi-Fi, and coffee are included. Mail forwarding and physical mail storage. 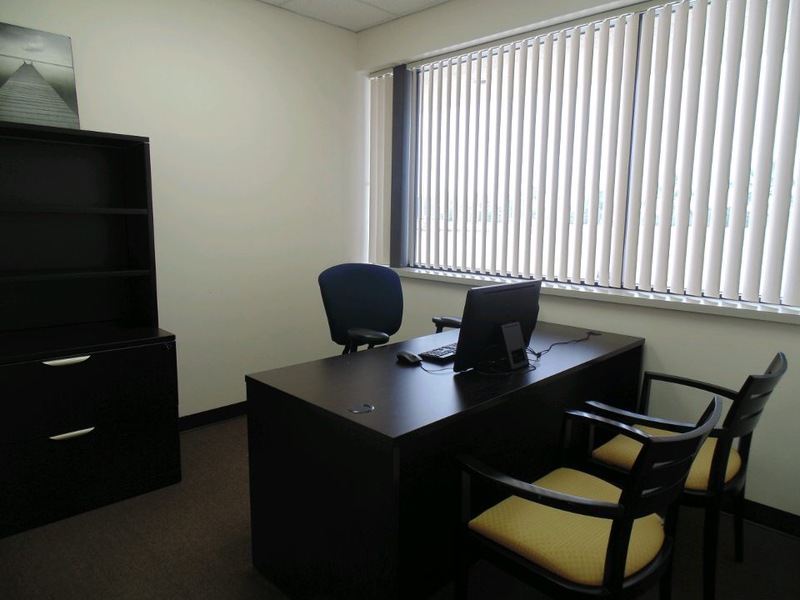 Get a corporate address in West Palm Beach and other virtual services. – Mail forwarding and physical mail storage. Work on demand at one of our shared spaces. 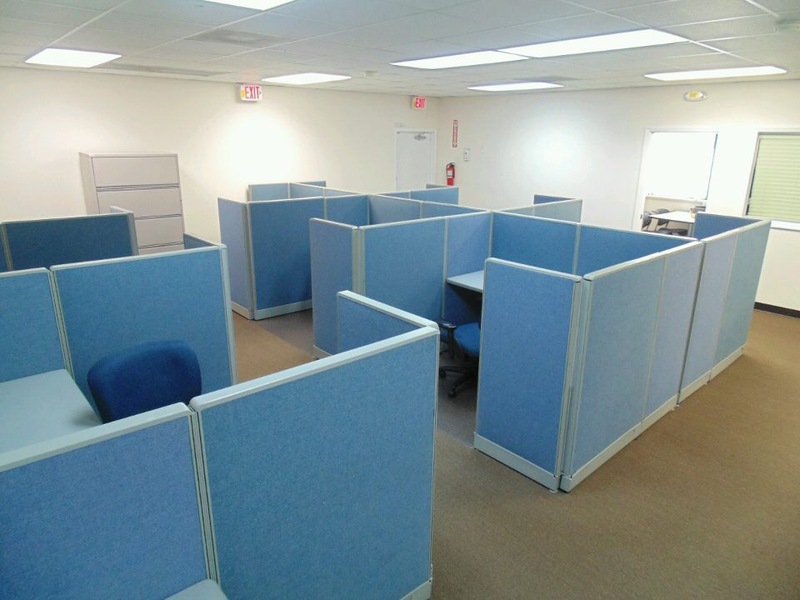 Meeting or work in a private office.